Work closely with top international faculty members and benefit from personal mentoring, quality teaching and real-world corporate and international experience. We are active in research, helping you stay abreast of the most recent developments in your field. You’ll also gain expertise from industry insiders, as business executives visit and share their professional insights during the programme. With a diverse group of faculty members, professionals, peers and partner companies to learn from, you’ll develop a practical and theoretical understanding of management – and build a plan of action for your future. Gain a broad understanding of business management, enabling you to make qualified and sustainable business decisions in complex international environments. Through participatory and interactive learning with small teams and an individual approach, you will realise your full potential. Focus on your field of professional interest, selecting the right concentration to sharpen your skills. You can study at Audencia or at one of our programme’s two international partner universities. Either way, you’ll network with a diverse group of students. Choose one concentration per phase to gain a deeper knowledge in your interest areas. Each concentration is composed of three modules. Take advantage of our programme’s two international partners and study abroad. Arrange a study week to suit your needs and increase your expertise in a field relevant to your MBA project. Your professional goals and interests matter most. During this programme, you’ll undertake a project related to your own professional plan. 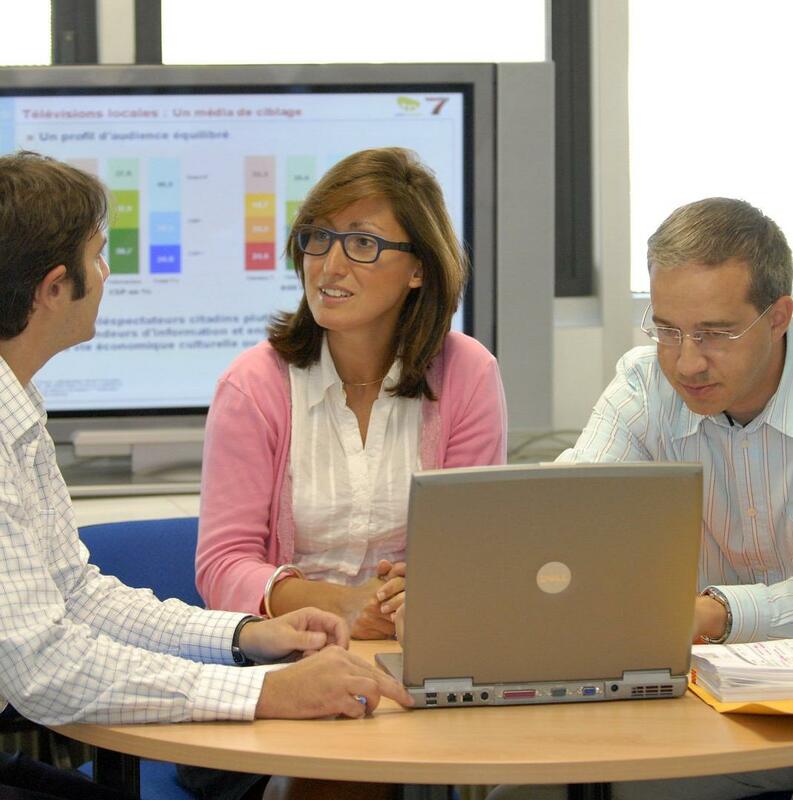 We organise a series of professional development trainings and events in a range of formats, topics and competencies. This helps you jump ahead in your current field, pursue a new career or compete for senior management positions. You’ll also further develop your leadership, negotiation and networking skills. You’ll work closely with our team of international career advisors, who help each MBA student develop an individual career plan. The career services team also offers workshops on networking, CV writing and interview skills, as well as self-awareness and individual coaching. See Career & alumni for more information. Develop your managerial skills in parallel with your theoretical knowledge in seminars held during the first two terms of your MBA studies. Seminar topics include leadership skills, change management, communication skills, business ethics, and more. While the Full-time MBA is entirely English-taught, as an international student, you may attend optional French language courses, adding to your portfolio of professional competencies. The consulting industry is one of the main destinations for MBA graduates. Internally, managers are increasingly required to take on a consulting role, where they apply a systematic and analytical approach to solving problems, improving performance or developing the business. The first of the two modules offered aims at introducing you to the industry and familiarising you with tasks and processes typically found in the consulting world. In the second module, you will join forces with Audencia’s MCI programme. You will form a small team with members of both programmes. Each team will be given a consulting mission with a company or an organisation. You are expected to act as a consultant: dealing with the clients’ query, collecting data and proposing recommendations. Audencia’s Full-Time MBA ranks 2nd in the world for student diversity (The Economist, October 2016). With an average of 12 countries represented in a class of 30, you’re joining a vibrant community. Students also come from a wide range of professional backgrounds – many in engineering or science, but also fields as diverse as the humanities, communications, law and medicine. Our faculty members, instructors and guest speakers also represent a wide range of nationalities and backgrounds. You’ll find that you, your fellow students and our staff have one common goal – advancing change for the benefit of society. Combining tradition and renown with innovation and insight, our highly ranked and globally responsible partner in the United Kingdom hosts full-time MBA students from Audencia. You can opt for a study week here as part of your programme. Additional eligibility criteria may apply. MIP is part of a consortium made up of large multinational corporations and private Italian institutions, helping to make it one of the top schools in Europe. As an Audencia full-time MBA student, you can opt for a study week here as part of your programme. Additional eligibility criteria may apply. Your career development is the cornerstone of the Full-Time MBA programme. A broad range of career development programmes and services is available throughout the year. Audencia also cultivates close ties with the business world, which is an added benefit to you throughout the programme. Note: All statistics on this page are based on the number of replies to the question. They relate to all classes to date unless otherwise stipulated. Get personalised career services that address your specific experiences, strengths, weaknesses and goals – and take advantage of our close ties with the business world. Audencia is a leader in corporate social responsibility (CSR) and works hand in hand with the corporate world. As a result, our graduates work with major corporations across the globe – and 85% are employed before graduation. Programme graduates have found work in Europe (54%), Asia and the Pacific (29%) and Latin America (9%). (Statistics are based on the number of replies to the question. They relate to all classes to date unless otherwise stipulated. 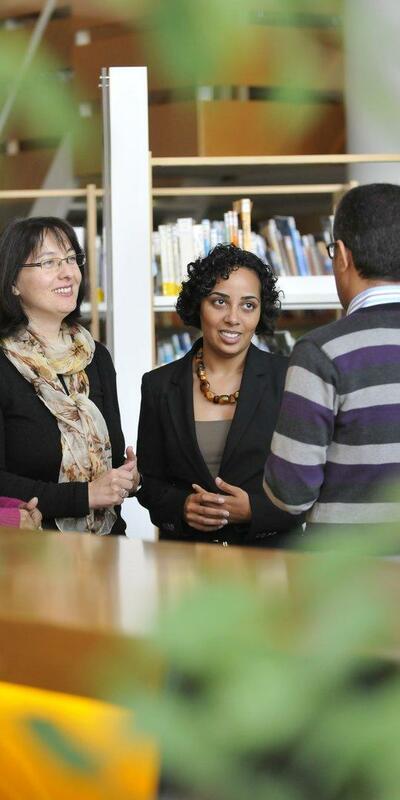 Join more than 24,000 Audencia Business School alumni working across the globe. Audencia Alumni includes 200+ communities in cities such as London, New York and Shanghai. Furthermore, over 2,000 of our alumni have become CEOs. Audencia Alumni, our alumni association, gives you direct access to this worldwide network of opportunities and resources. Each generation of business leaders faces unprecedented challenges in response to changing global environments, economies and markets. This programme is for future business leaders who understand the pressures to be profitable and sustainable. Applications are open until the class is full and are processed on a rolling basis. Due to the limited number of places available in this competitive programme – and to benefit from early application fee waivers or scholarships – we advise applying by 31 January. You may begin your online application any time, and you can save it and make changes before submitting. Admissions are open until the programme is full; however, we strongly recommend applying by the early-application deadline of 31 January. Copy of your GMAT or GRE score – can be provided at a later date. You can take the test any time before September 1st (in other words, before your programme start). There is a test centre in Nantes. To have your score sent to Audencia, use our institutional GMAT code (0674) or GRE code (5489). *English test scores are not required for native speakers, applicants who have completed their undergraduate degrees in English or applicants with a GMAT score of 700 and over. To have your scores sent to Audencia, use our institutional ETS code, 0161. Contact us if you have a different English test score or are planning to take a test later in the year. Complete the online application (recommended by 31 January). Upon completion, you’ll pay the €100 application fee using any major credit card. If you cannot use a credit card, you may contact us for alternatives. Please visit our online application portal to get started. Compulsory registration with the student social security system (students under 28 years of age): As an example, the total for 2016-2017 was €215. The fee must be paid at the latest on the first day of the school year and for the subsequent years before 30 September. We show our commitment to excellence and diversity through the variety of scholarships we give out each year to students of merit from different backgrounds. Our aim is to open up the best business education to students that show the skill and motivation to be the leaders of tomorrow. Audencia Business School and The Economist have partnered to provide you with a free GMAT Online Tutor Course so you can prepare for the test from anywhere. You’re a busy professional, so we allow you to take the GMAT any time before September 1st. Once you register for the programme, Audencia will provide you with a free subscription to The Economist GMAT Online Tutor Course, including access to an adaptive test prep, five Comment Supports (Ask a Tutor) and two Sim Tests. We pay for your training. Enrolling in a top-ranked MBA is an important decision; the GMAT should not be a barrier for anyone. Please feel free to contact us for more information. "The world is changing faster than ever in our history and, sooner or later, the era of traditional business model will have to meet its fatal end. The question is where can students really learn corporate social responsibility, responsible management, and sustainable business within an MBA programme? I found my answer from Audencia Business School where I had strong support, guidance, and encouragement from professors, the career department, CSR departments and alumni; all in a positive learning environment. If you want to create a new paradigm for innovation and meet a new era of sustainable business, let your new adventure starts with Audencia Business School in France today!" "I always ask myself if I should be specialist or generalist, but I prefer to know many different things, rather than just one field. 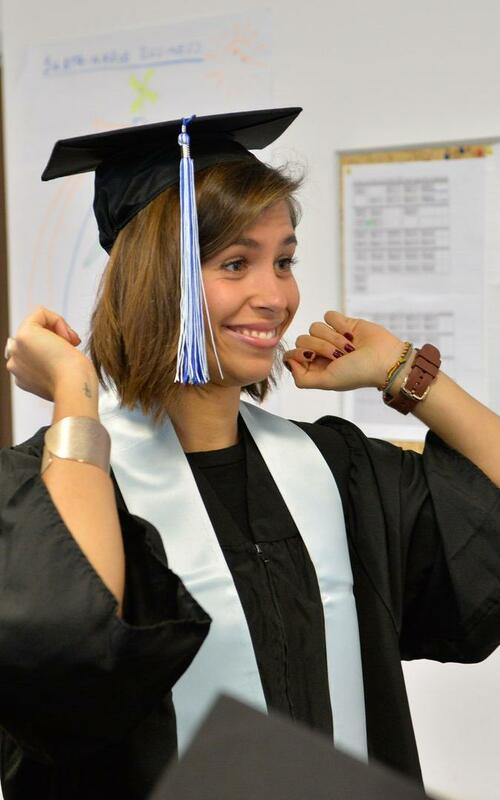 Without having the degree and experience from Audencia, I wouldn’t be here. The internship was key."